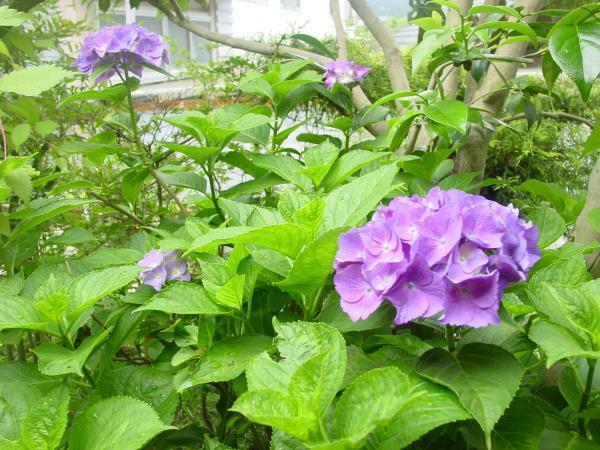 I have published the picture material hydrangea 002. Image material free download! ! The Australian national flag posts seven ridges star symbolizing the federation by the six states 1 associate state in by the Southern Cross symbolizing that there is a country in the fried food side (the other side of the flagpole) in a union flag symbolizing a connection with the U.K. in the Guangdong part (in the left of the flag) in the Southern Hemisphere and the lower left. The flag of a design connected at the present was raised for the first time on September 3, 1901. I am made from blue �G���T�C��. The Australian army assumes the flag like the national flag the regimental colors, too. The material for which a countless square encloses the surroundings of the earth.